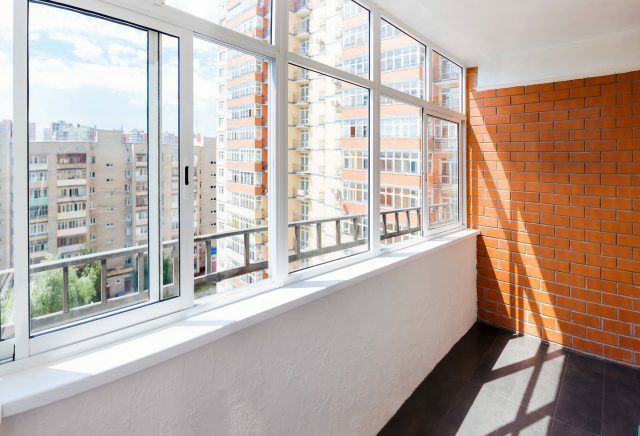 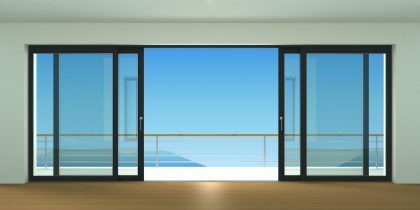 In some cases, such as upper floor apartments, bi-fold doors may not be suited to your open space so you may want to opt for sliding patio doors instead. 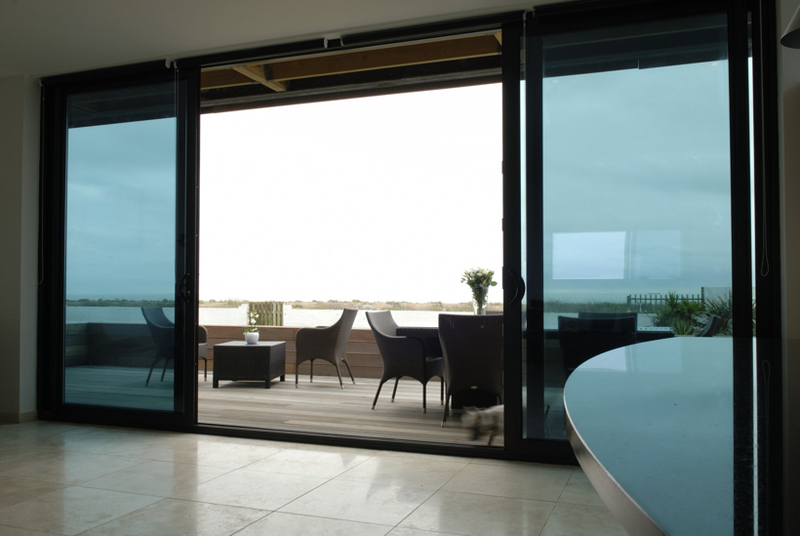 Sliding doors can provide you with a large uninterrupted glass area without taking up room on your patio, balcony or inside the home. 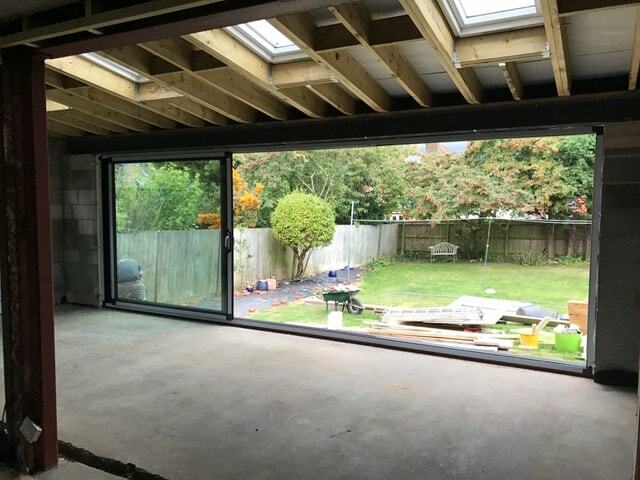 All of our patio doors are made to measure and fitted to the highest professional standard and tested to the highest industry standards to ensure that they deliver the very best performance at all times. 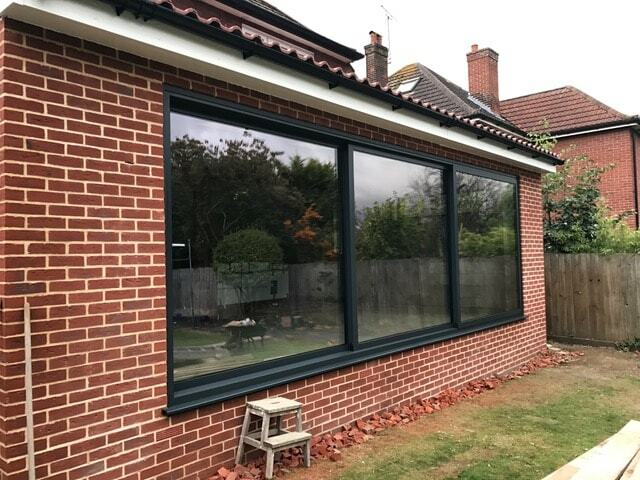 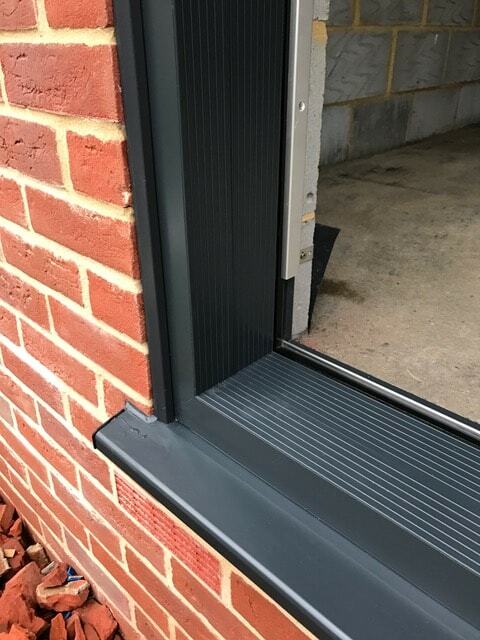 Choose between two, three, four or six panels that are either double or triple glazed with special sliding mechanisms that can enable all sashes to open and close smoothly, no matter the size.